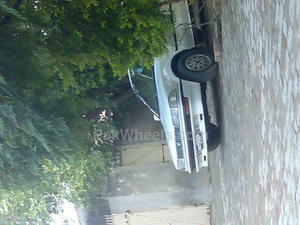 Toyota Corolla for sale in Mian Walli - Pak4Wheels.com - Buy or Sell your car in Pakistan. 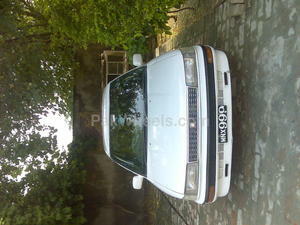 A wonderfull white colour 1988 model corolla car with queta 2000.
a chiling Aircondition and scratch less body. 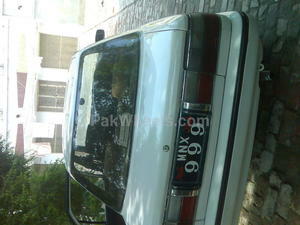 Bumper to bumper jenuine car. 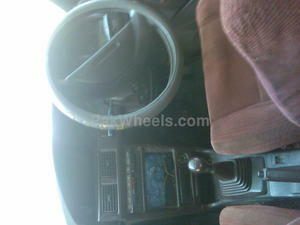 Some Negotiable price in good deal.